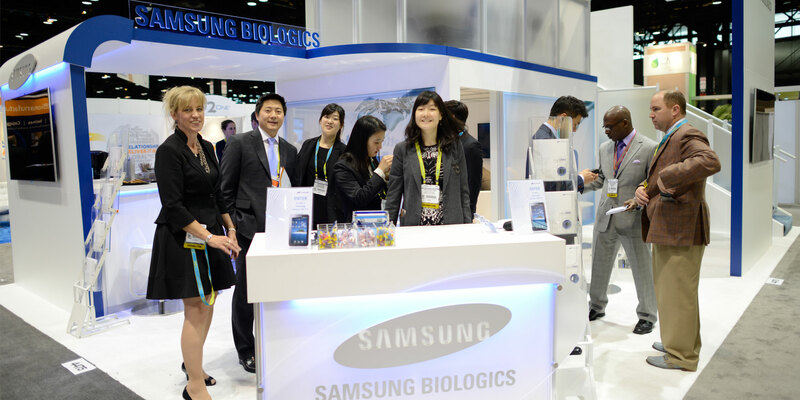 Samsung BioLogics is Samsung’s drug discovery and biopharmaceutical manufacturing business dedicated to improving the quality of human life through technology, innovation, imagination and excellence. 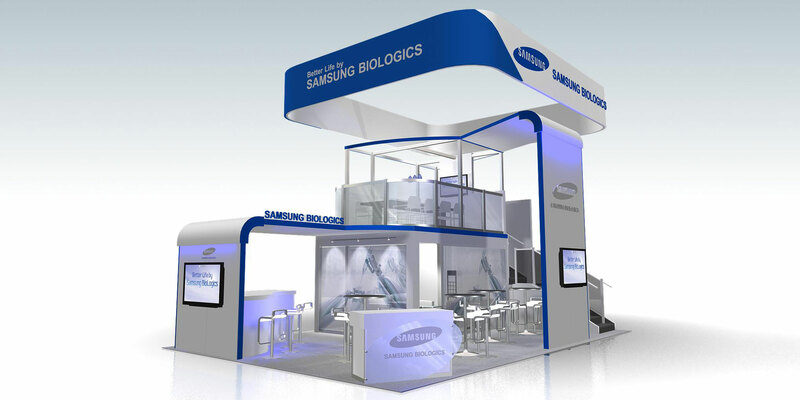 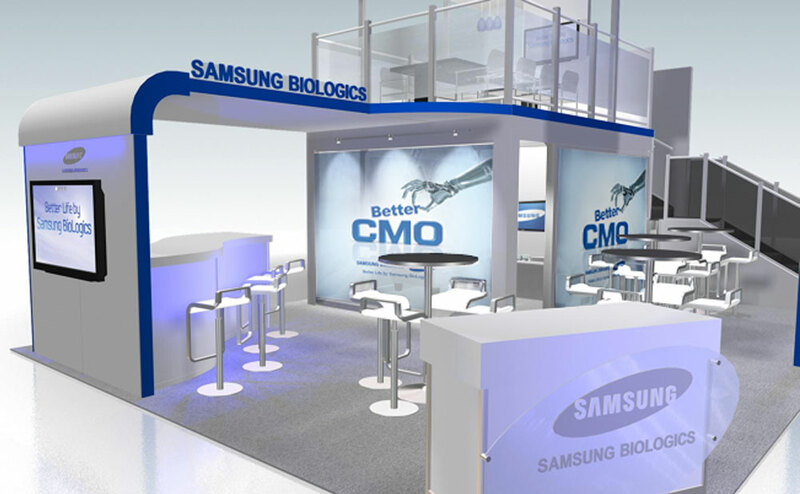 Following a successful two-year campaign, Samsung utilized BIO International as an opportunity to showcase the completion of a brand new facility in South Korea while connecting the company’s BioLogics division to its larger corporate identity through a visually dynamic presence. 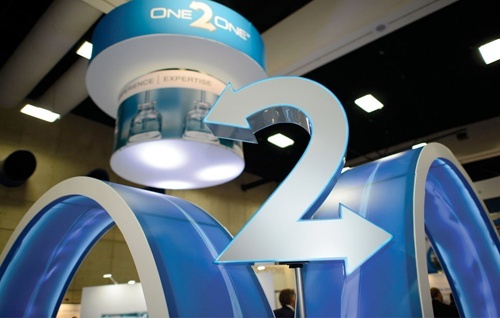 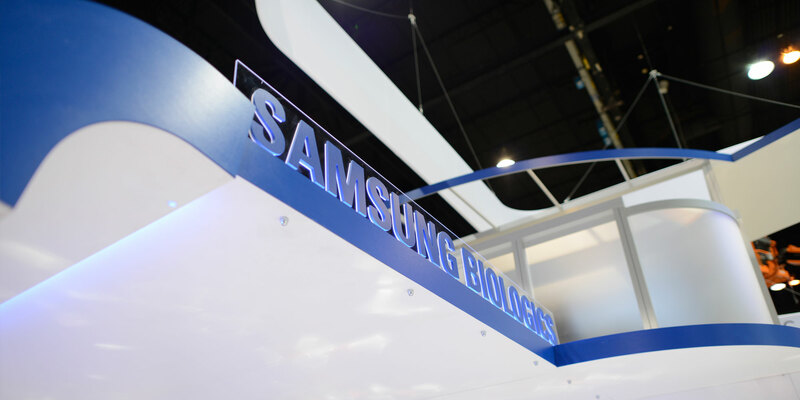 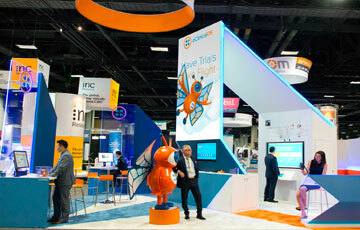 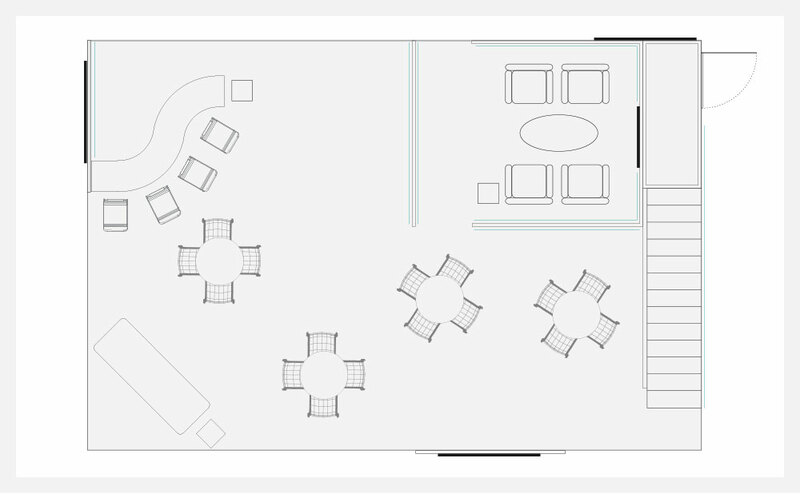 Samsung showcased the completion of a new facility in South Korea while connecting its BioLogics division to its larger corporate identity through a visually dynamic presence.